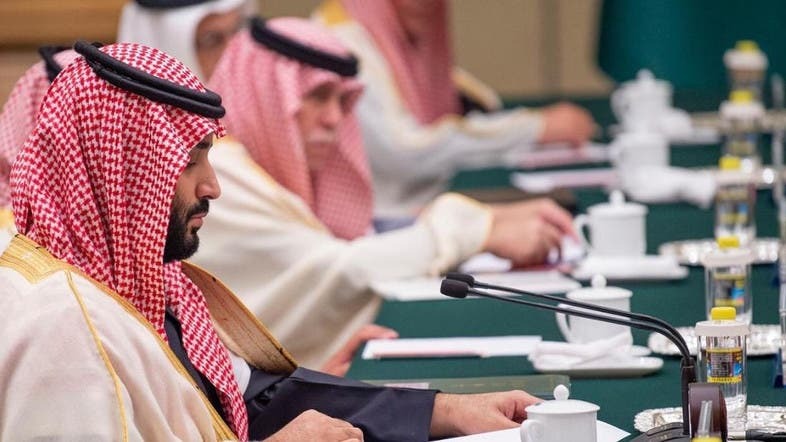 Saudi Arabia’s Public Investment Fund (PIF) announced Friday that it has signed a memorandum of understanding (MoU) with China's National Energy Administration on renewable energy cooperation as part of Saudi Crown Prince Mohammed bin Salman’s visit to the country. The MoU comes as part of the strengthening of cooperation between the two countries in the field of renewable energy and strengthening the Kingdom’s position as a leading center for the development of renewable energy projects. “In recent years, the comprehensive strategic partnership between China and Saudi Arabia has maintained a sound momentum of development with deepening political mutual trust and fruitful practical cooperation in such areas as energy, infrastructure and space satellite,” said Chinese foreign ministry spokesman Geng Shuang on the Crown Prince’s visit. The memorandum will contribute to enabling the PIF to support and develop manufacturing, power generation and emerging technologies in Saudi Arabia’s renewable energy sector over the next 10 years. This agreement reinforces PIF’s efforts to build strategic partnerships aimed at developing local infrastructure, creating more jobs, encouraging private sector institutions to engage in investment, and accelerating the process of localization of advanced skills and knowledge in the Kingdom’s energy sector. The Crown Prince had arrived in China on Thursday in what is the final stop of his Asian tour that has seen him visit Pakistan and India during the past week.